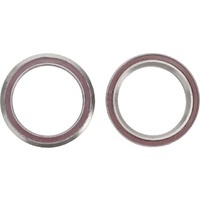 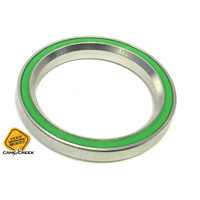 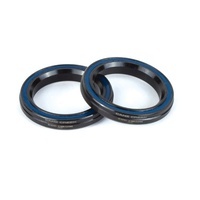 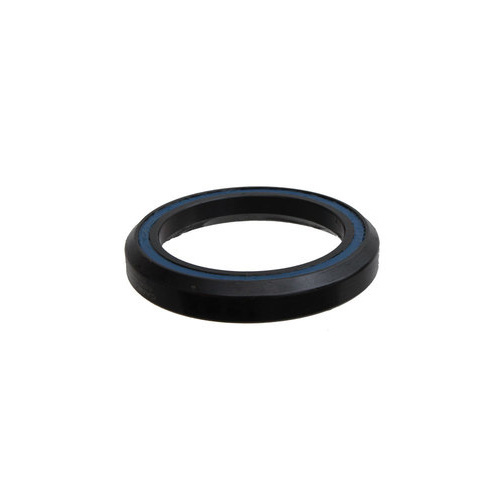 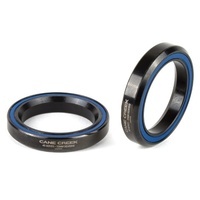 Cane Creek Headset Spare 40-Series 1-3/8" (IS49) fits Cervelo Black Oxide Bearing (EACH) (.HD1446K) Custom Cane Creek drop fit (integrated) bottom headset bearing to fit Cervelo. 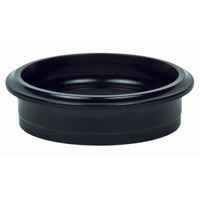 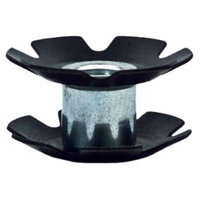 Black Oxide, Split Lip Bearing. 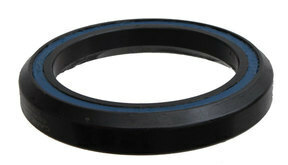 1-3/8" IS Cane Creek SHIS Name - IS 49 Head Tube bore - 49.1mm to 49.2mm Fits Cervelo frames - models unknown.